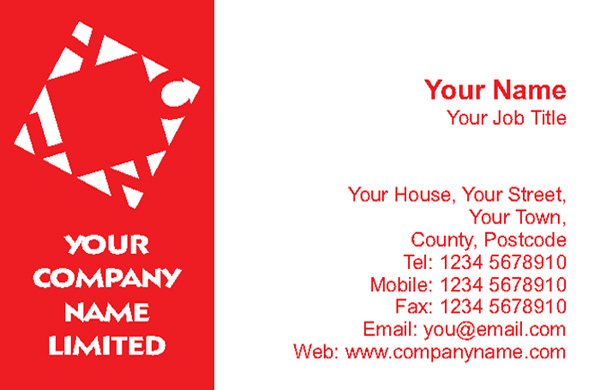 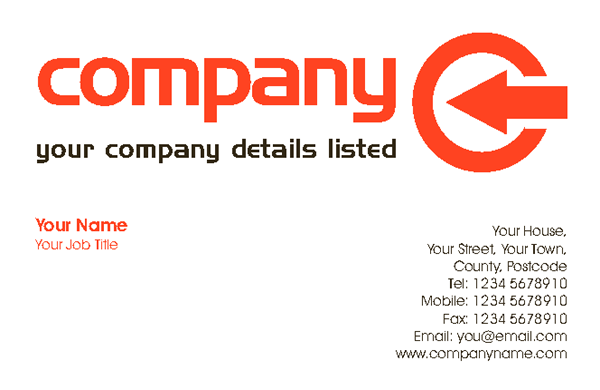 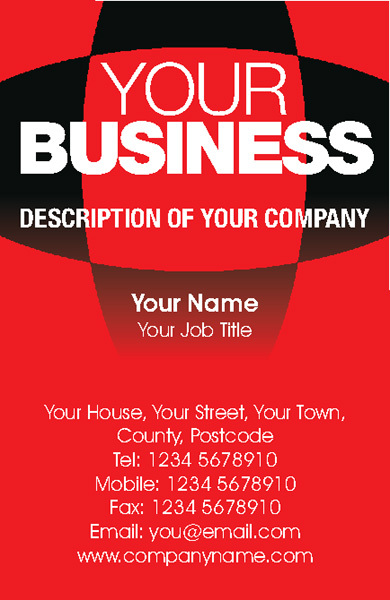 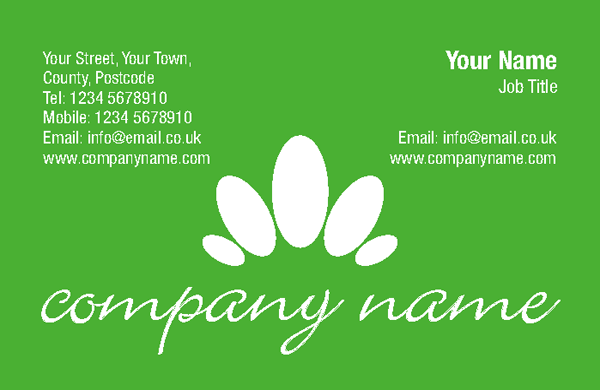 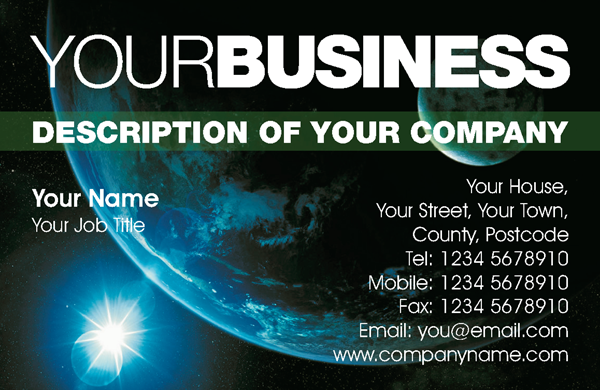 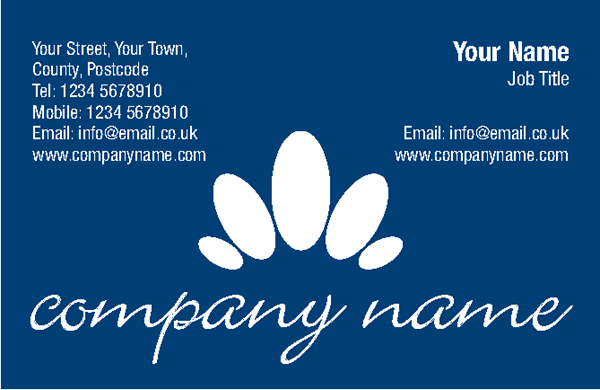 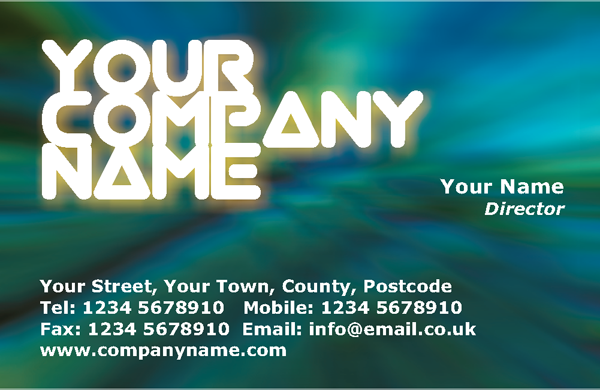 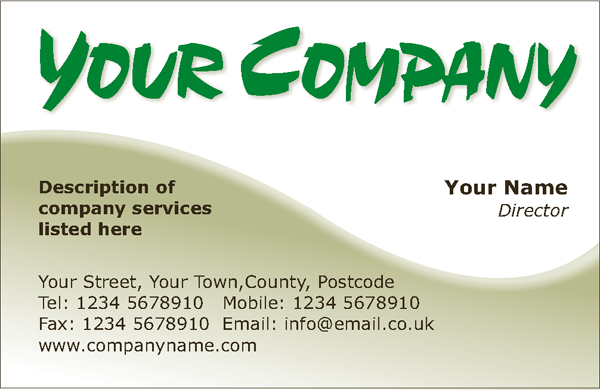 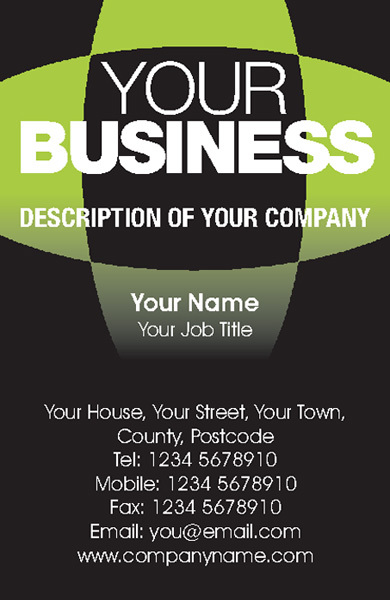 Our Budget Business Cards are printed on 330gsm card. 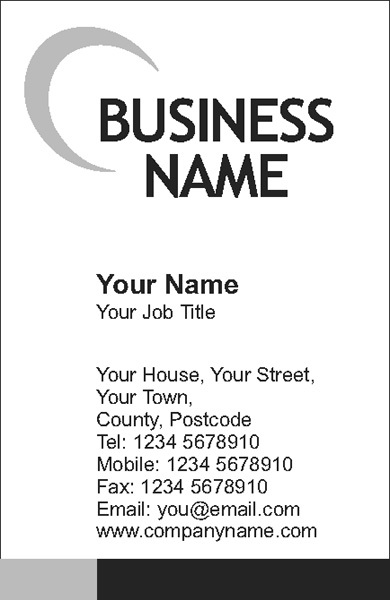 You can choose to have Full Colour on one side only, Full Colour with Black on the reverse, or Full Colour on both sides. 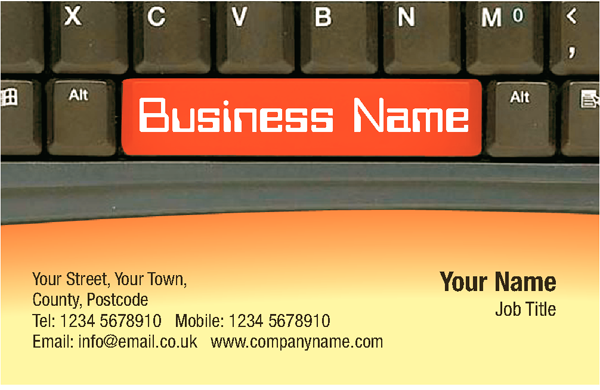 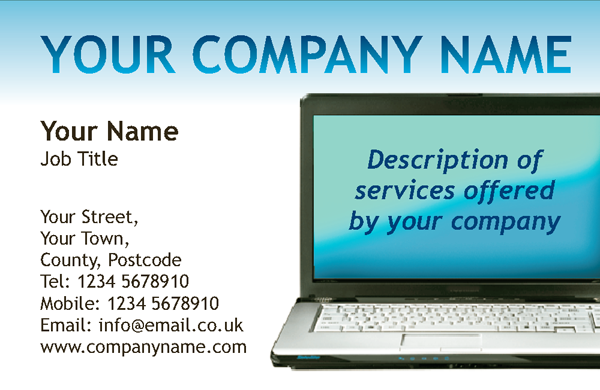 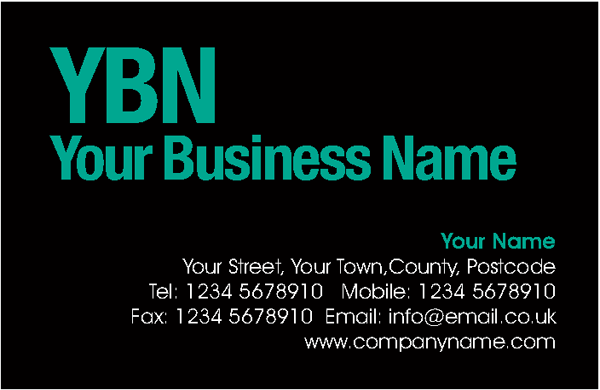 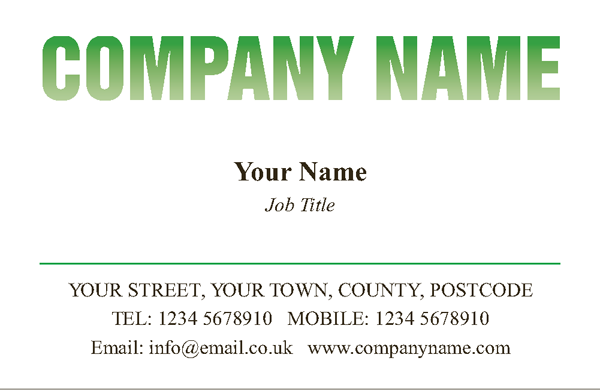 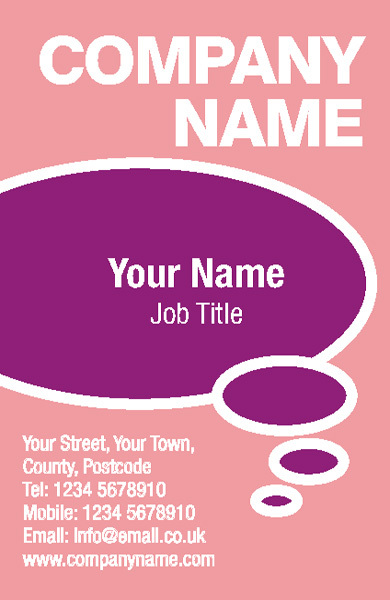 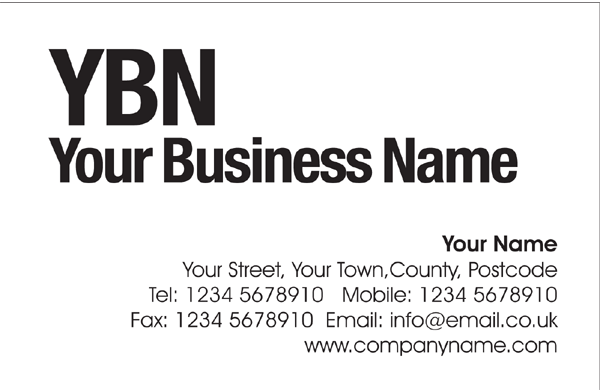 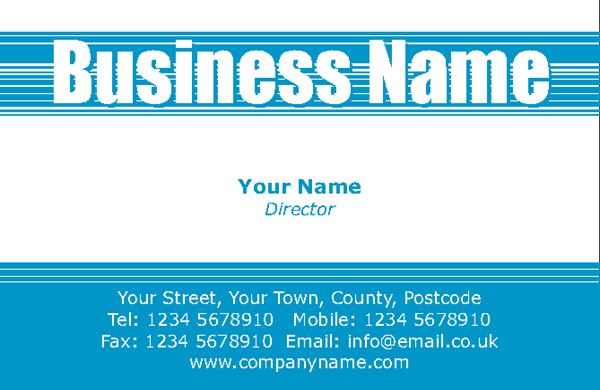 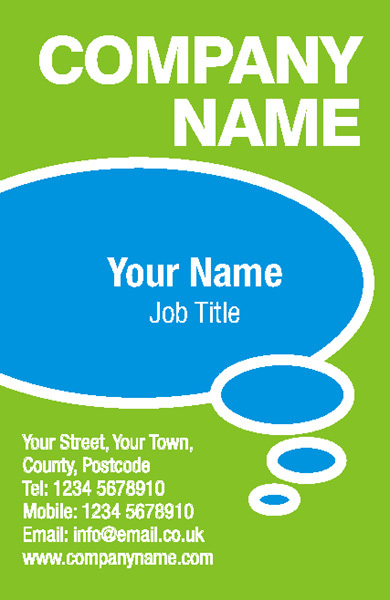 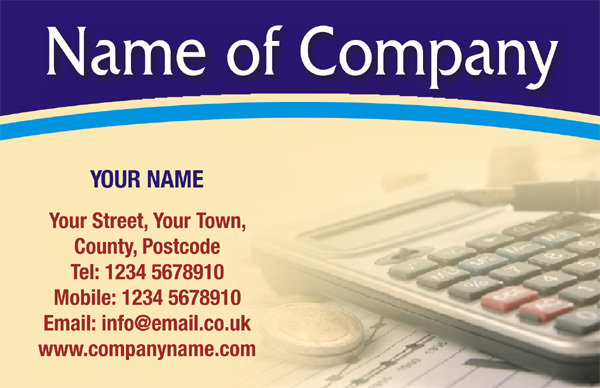 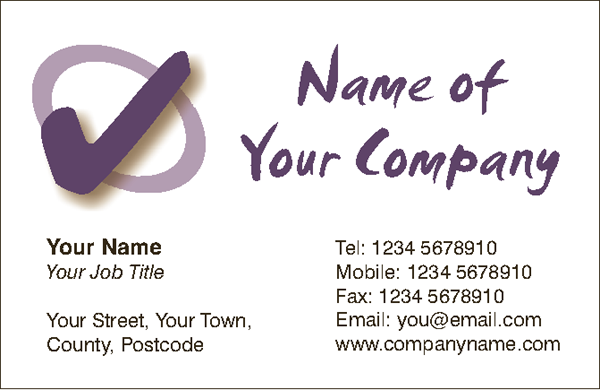 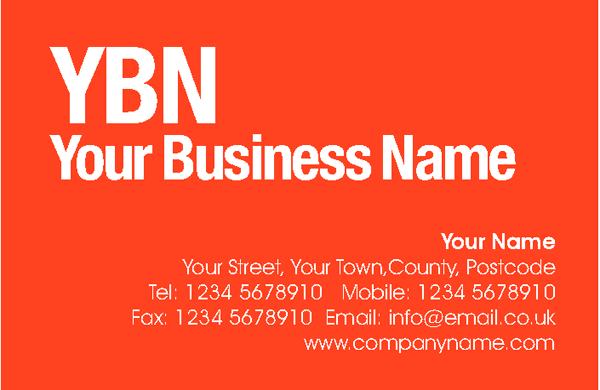 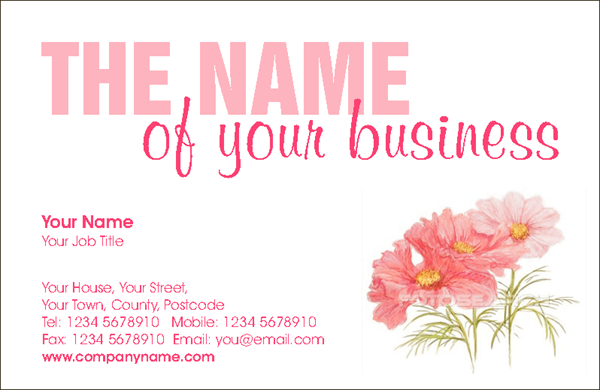 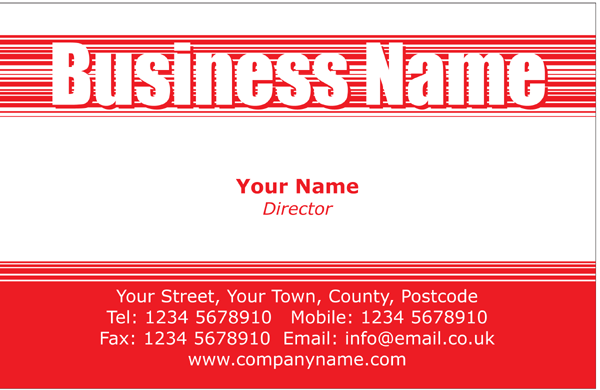 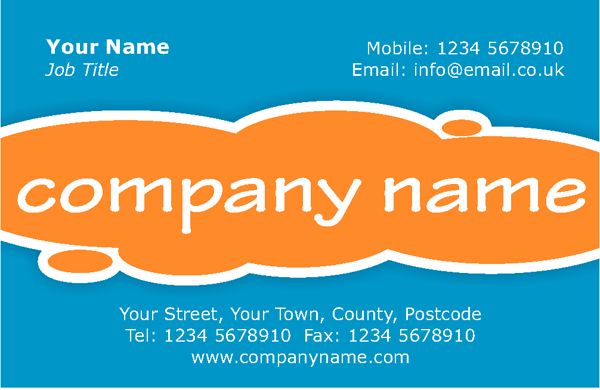 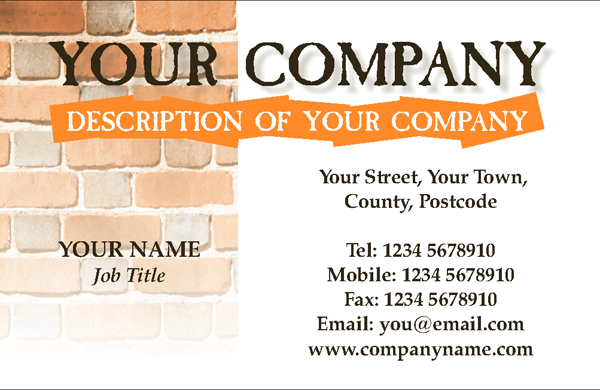 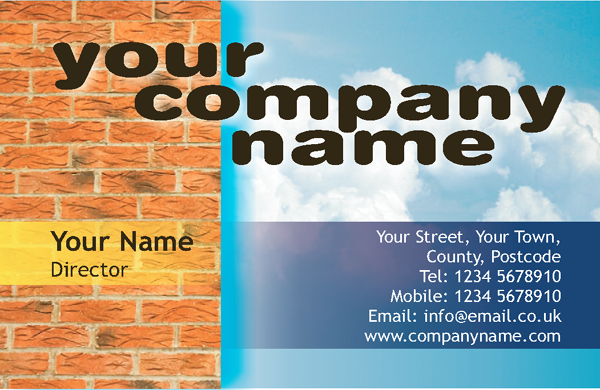 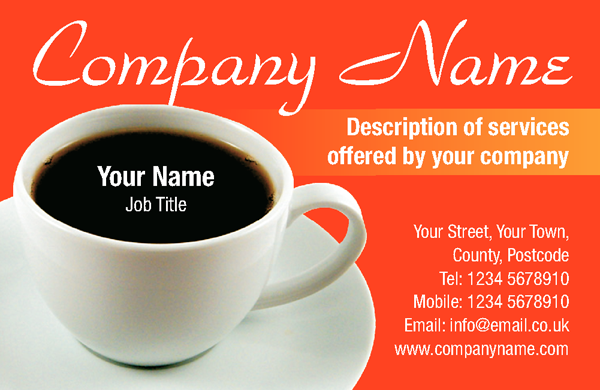 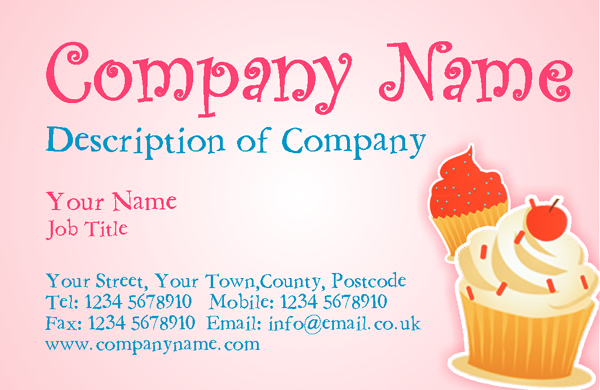 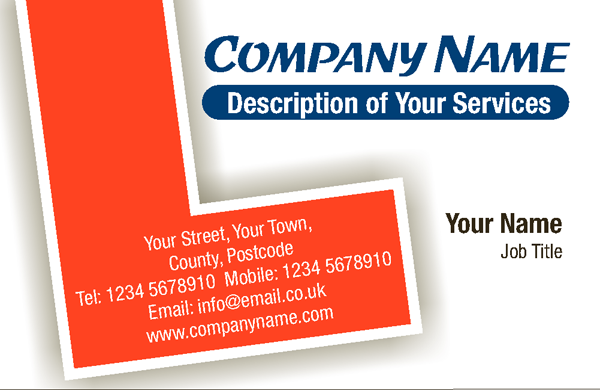 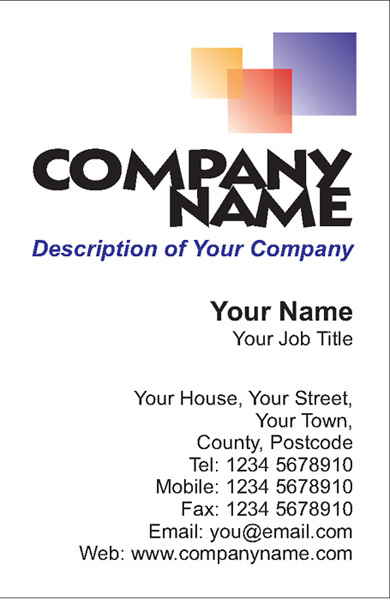 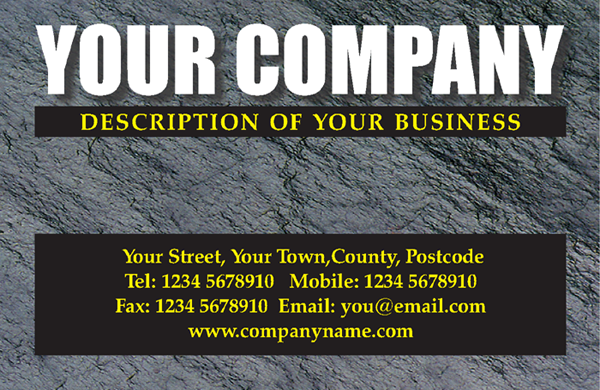 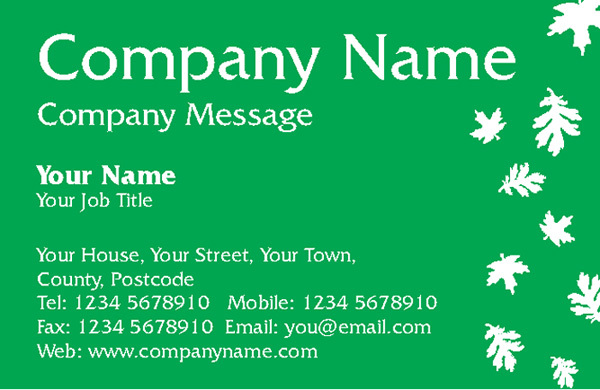 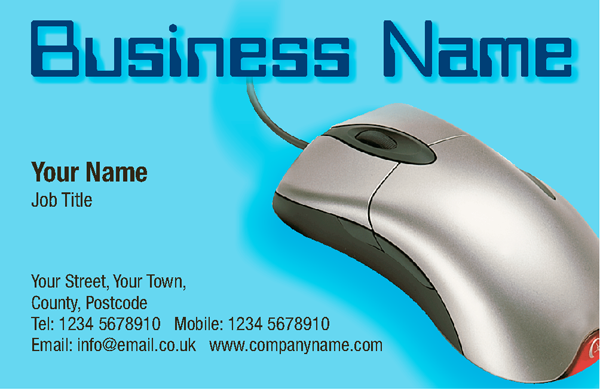 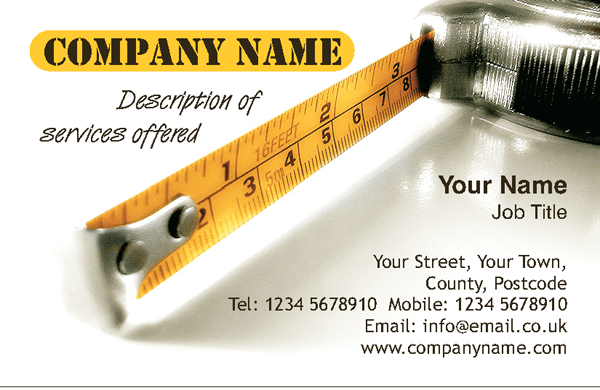 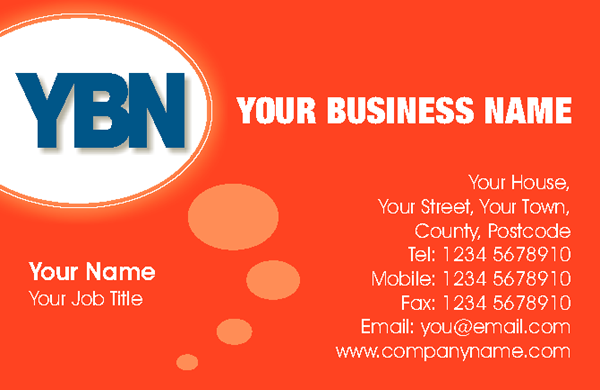 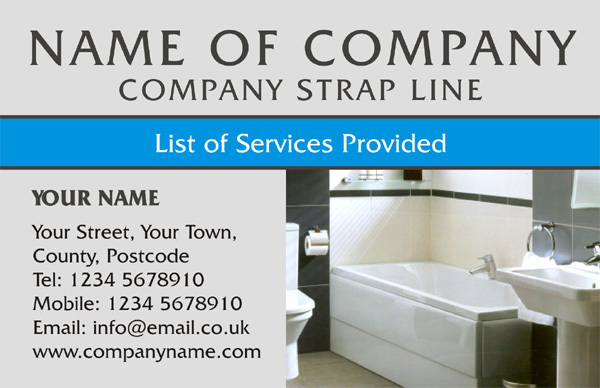 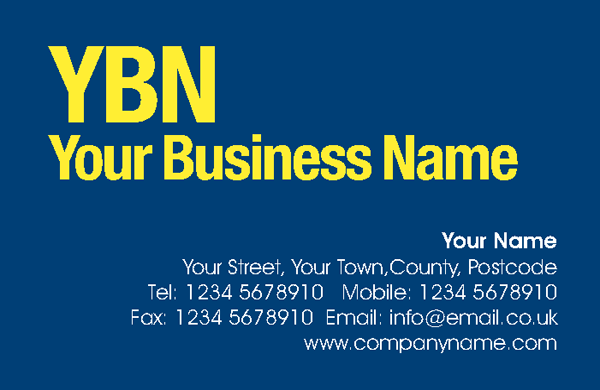 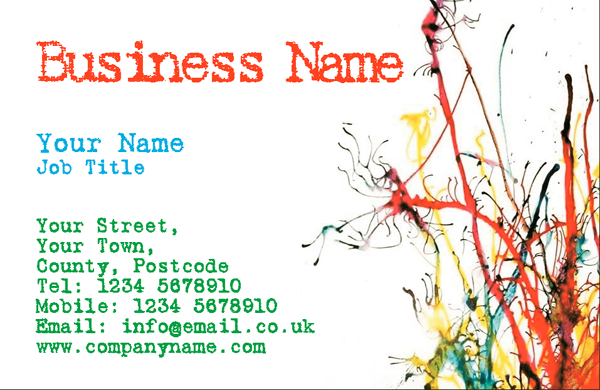 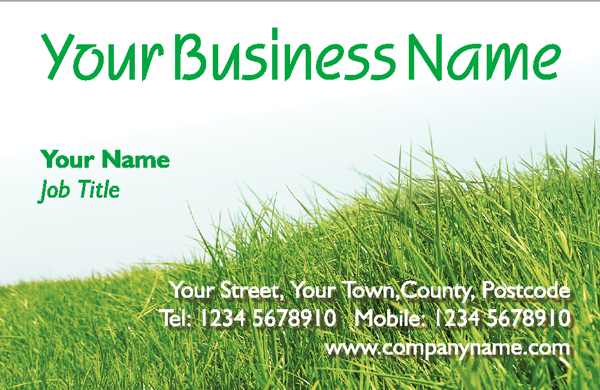 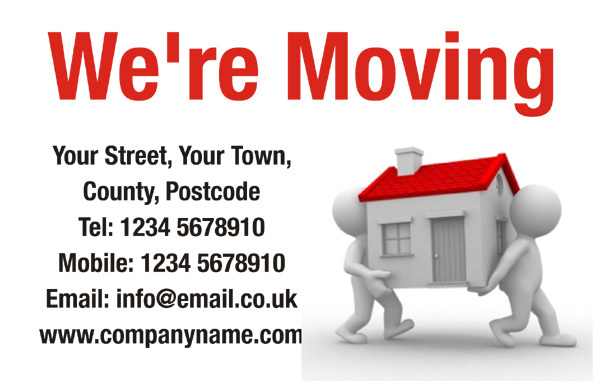 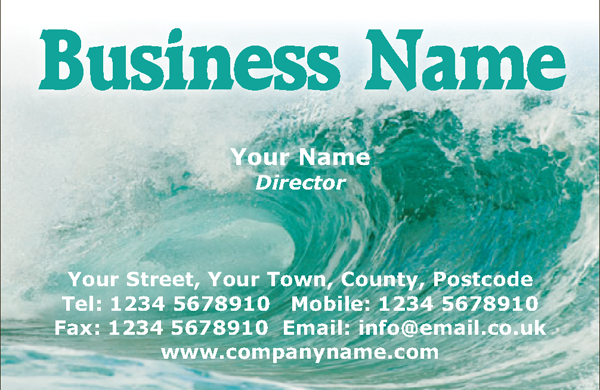 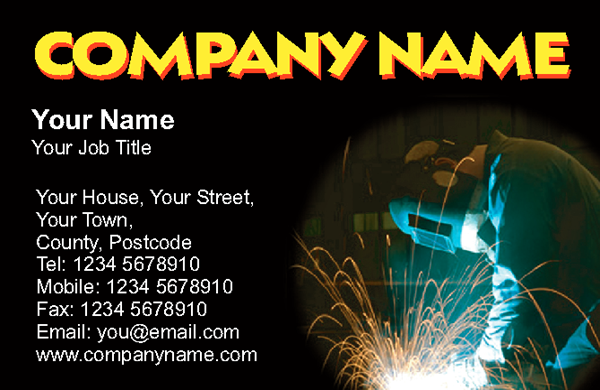 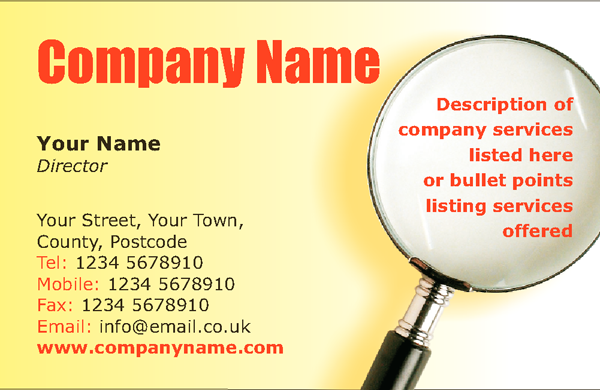 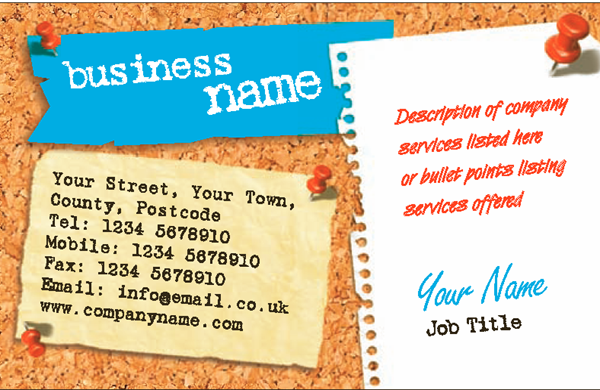 We are not able to offer finishing options for our Budget Business Cards. 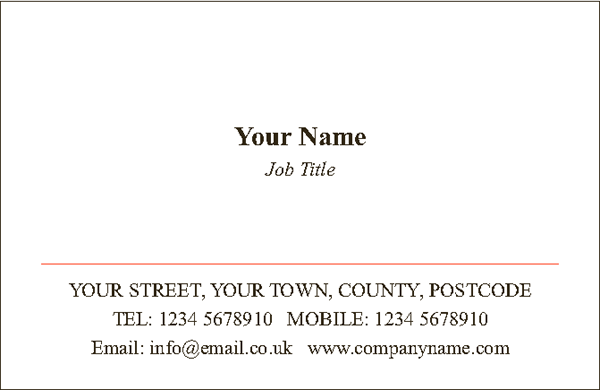 Please note: If you will be folding your Budget Business cards (Eg. 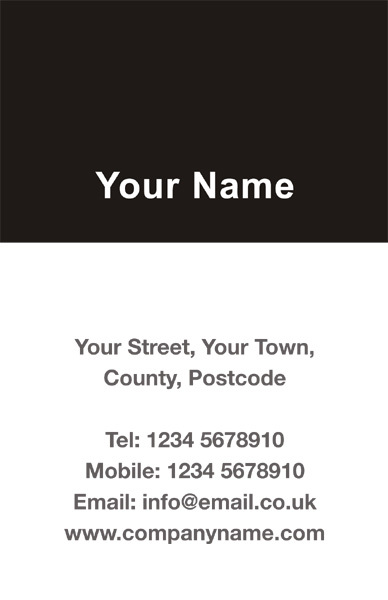 Double Credit Card) and colour extends across the fold (on either side of the card) we must advise you that there will be a risk of cracking on the fold. 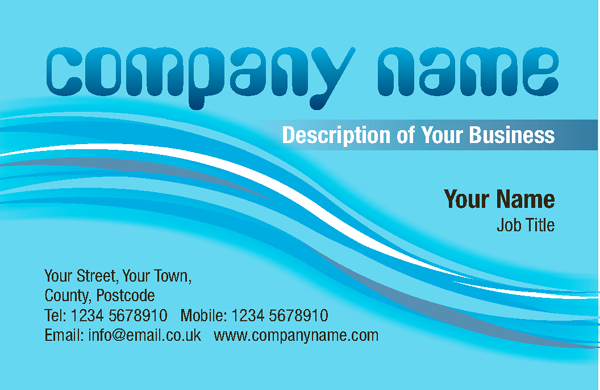 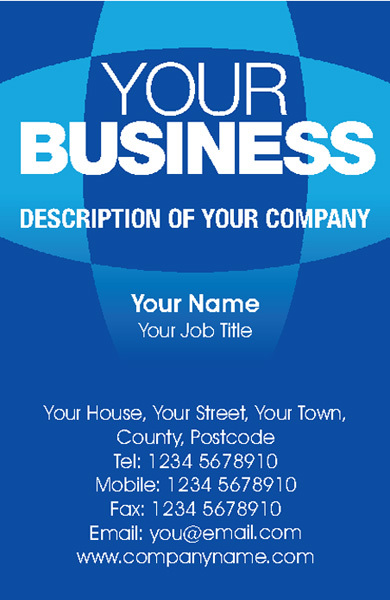 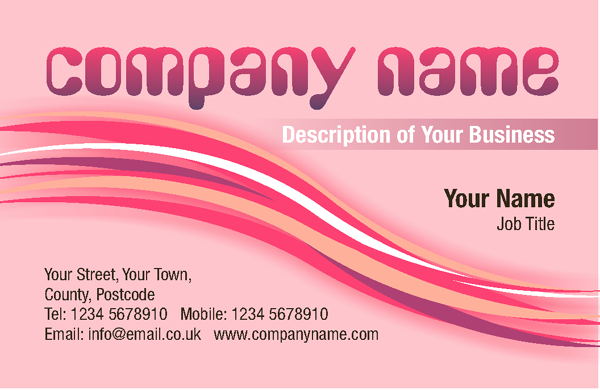 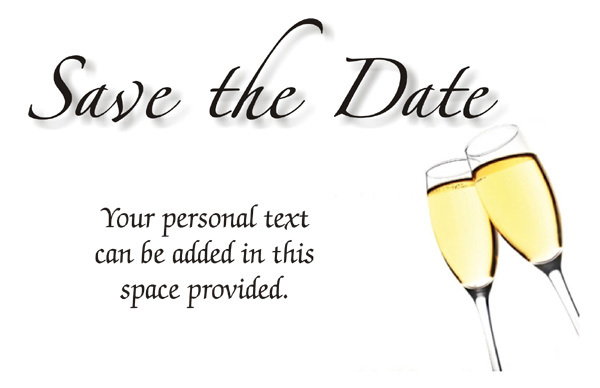 If you will be creating your own design/artwork we would recommend consulting our useful Business Card Artwork Preparation tab on the top menu, under this tab you will find the following sub sections. 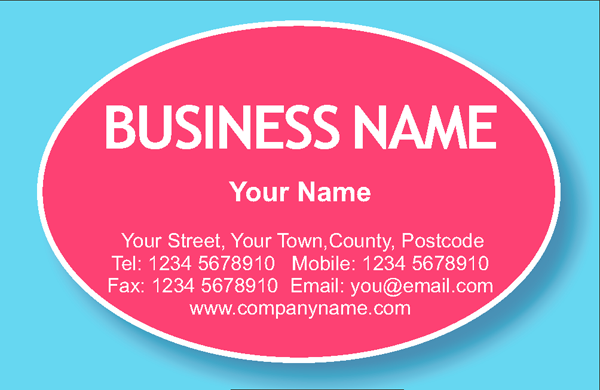 This gives you in depth information about how to make sure you are designing in a way which will get the best from your design. 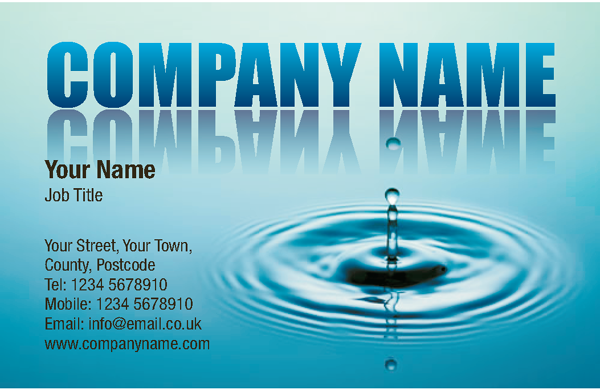 Artwork must be provided in PDF format, to ensure the PDF you provide is to the standard required please check our Artwork Preparation page.